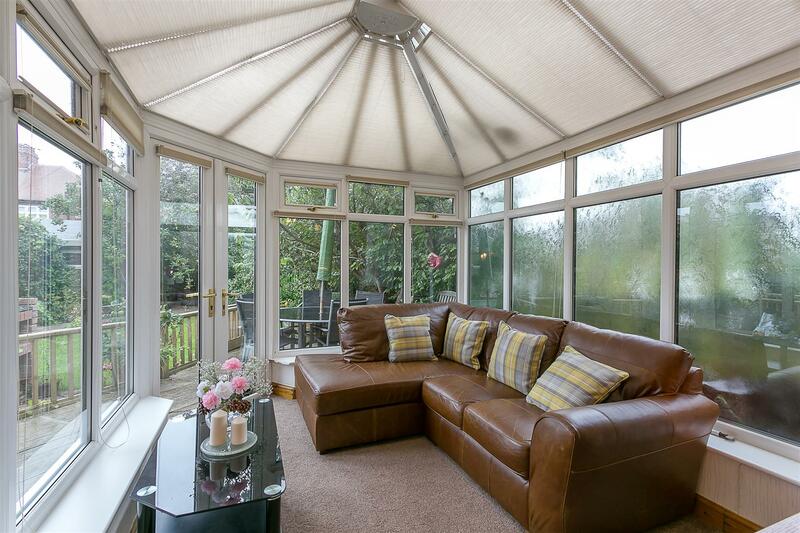 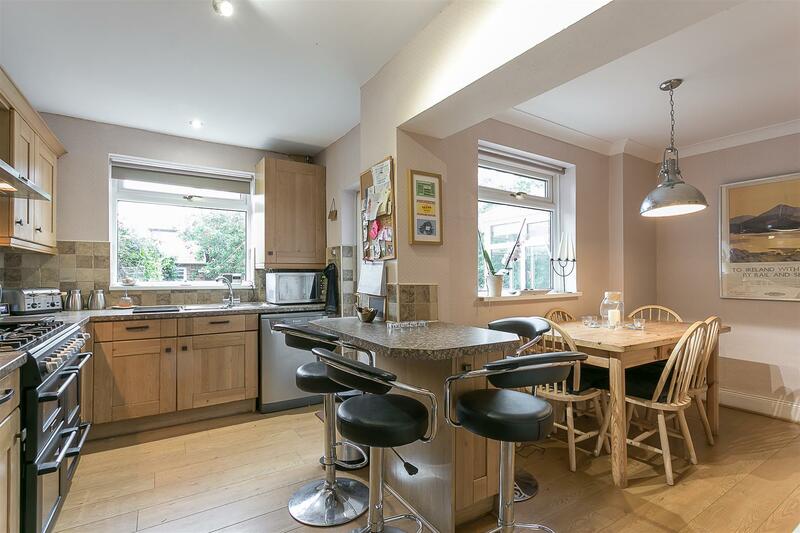 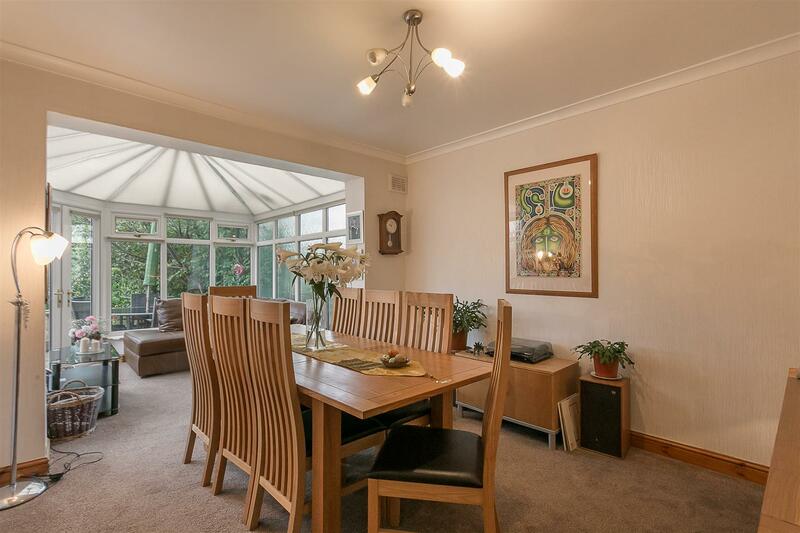 EXTENDED FAMILY HOME with DELIGHTFUL REAR GARDEN and WORKSHOP/STUDIO. 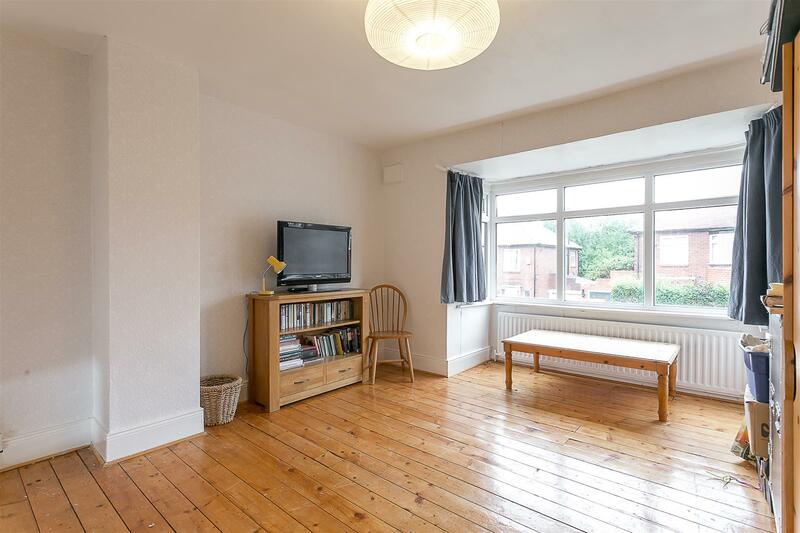 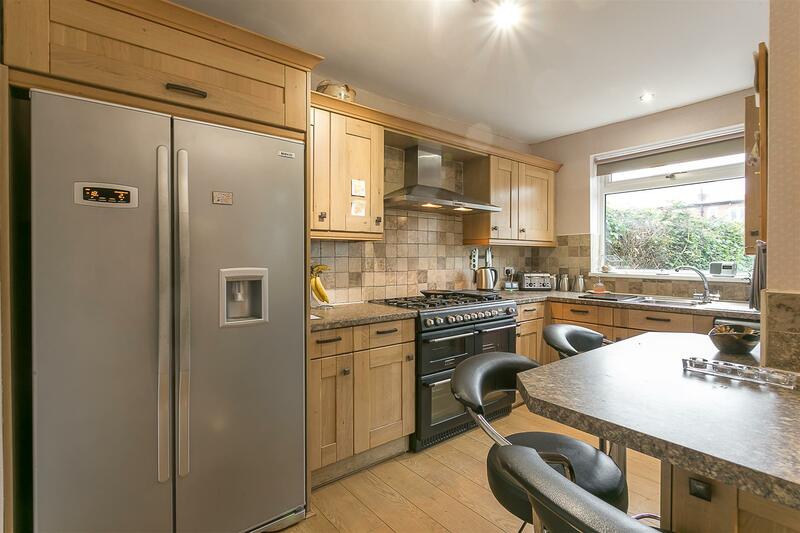 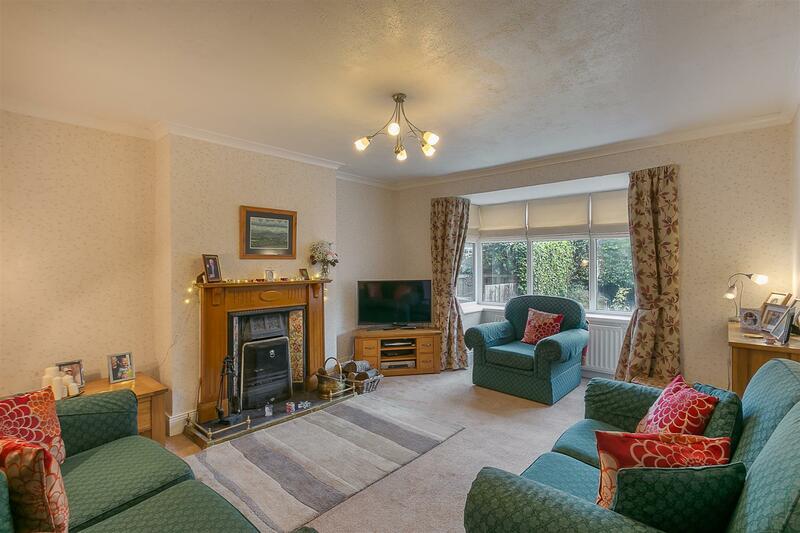 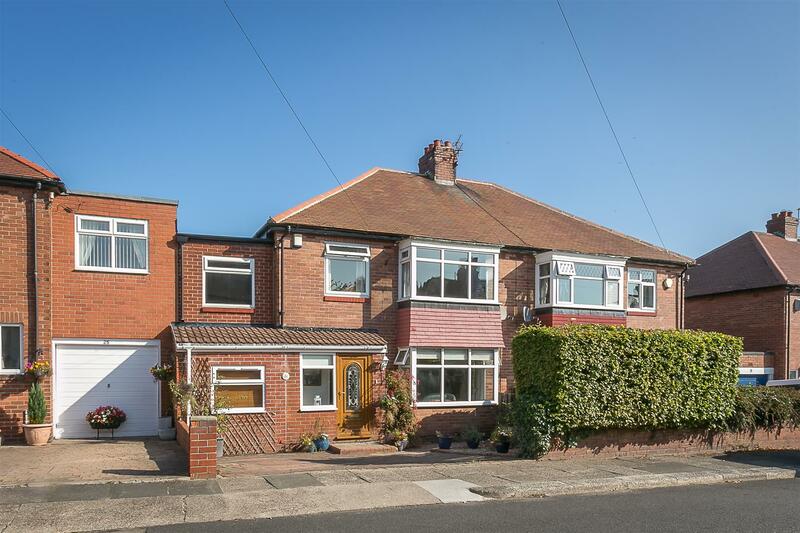 This extended 1930 s family home is ideally located on Bourne Avenue, Fenham. 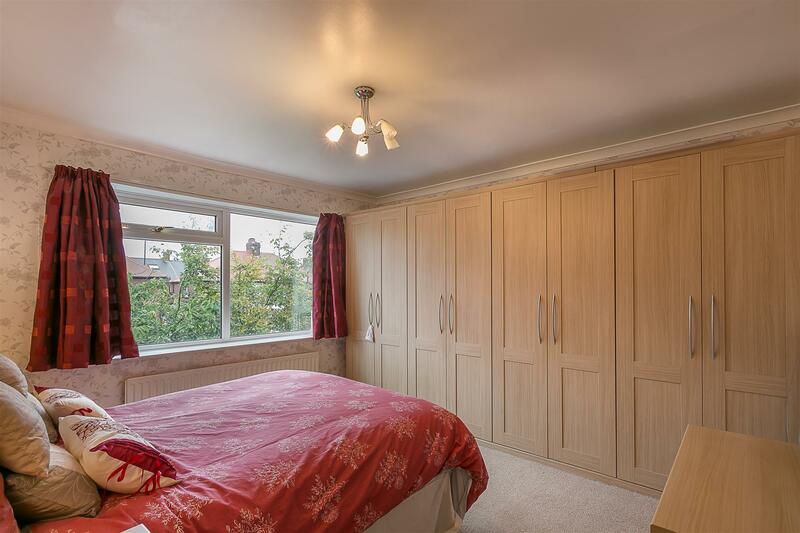 Situated close to the local shops and amenities, Dame Allan s School and within easy reach of Newcastle City Centre, Bourne Avenue, tucked just off Fenham Hall Drive is a popular location for family buyers. 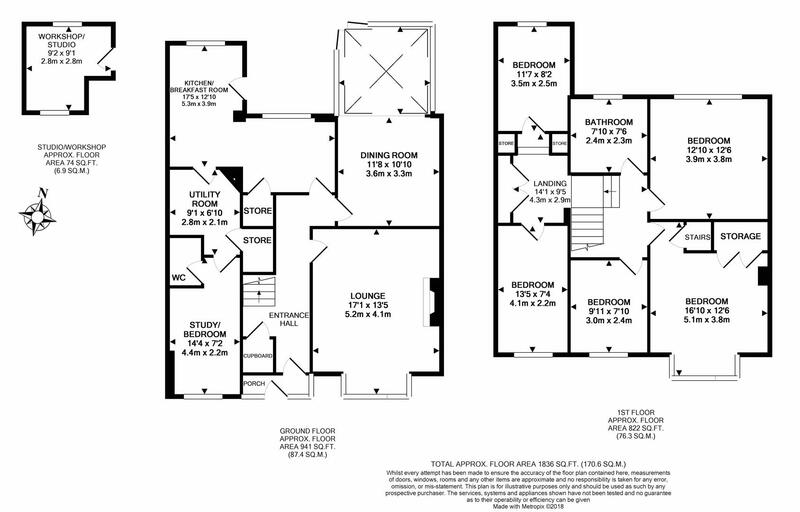 Boasting in excess of 1,800 Sq ft, the internal accommodation briefly comprises: entrance porch through to entrance hall with stripped wooden flooring, cloak cupboard and stairs to the first floor; lounge with walk-in bay and feature fireplace; dining room which is open to conservatory with French doors to garden; generous kitchen/breakfast room; utility room; study/bedroom six with access to WC to the ground floor. 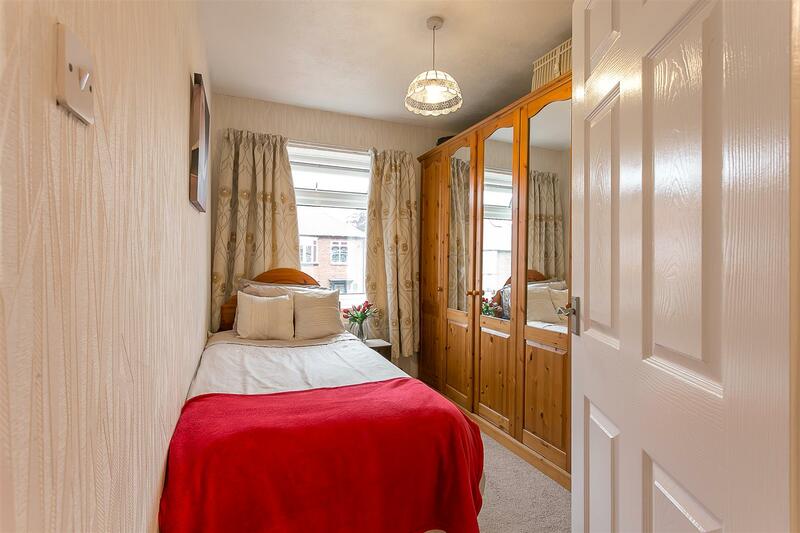 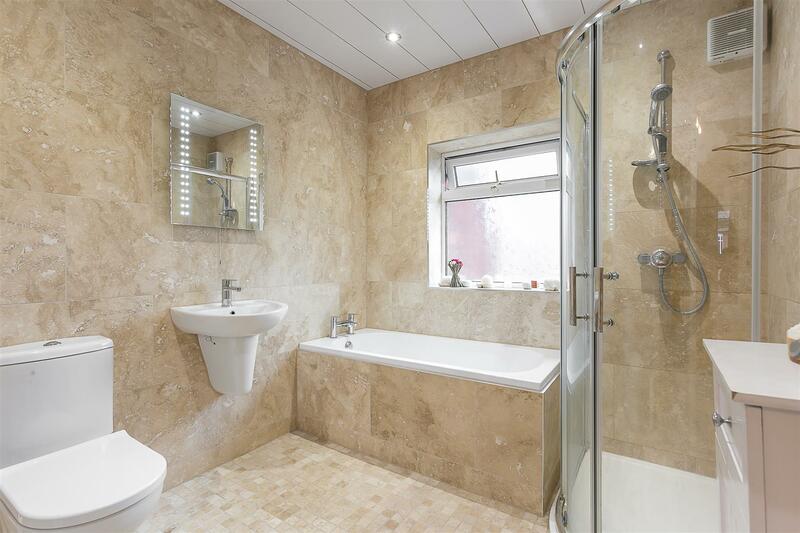 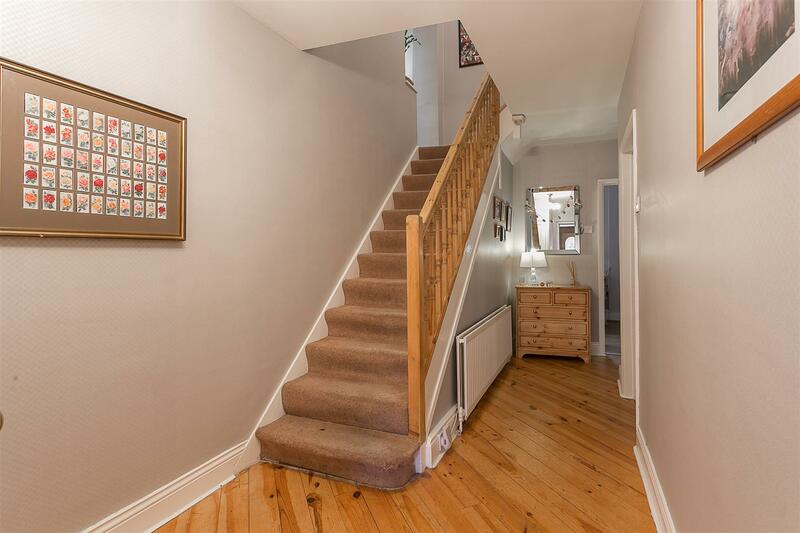 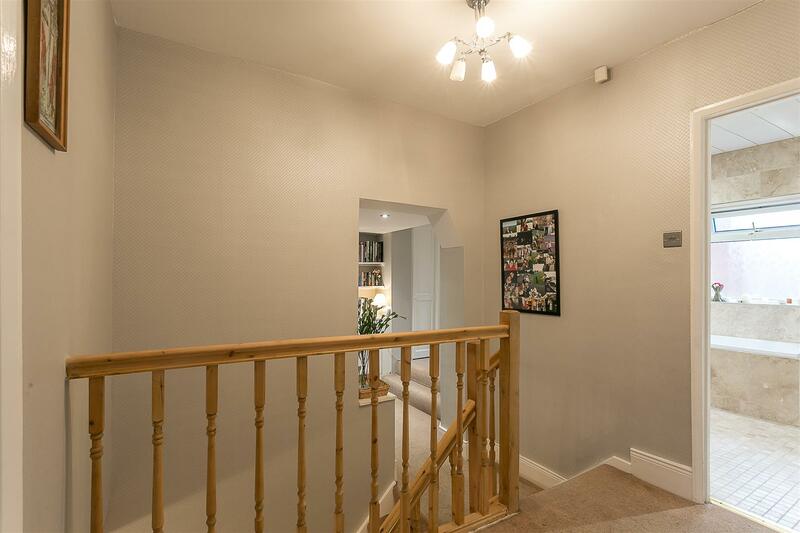 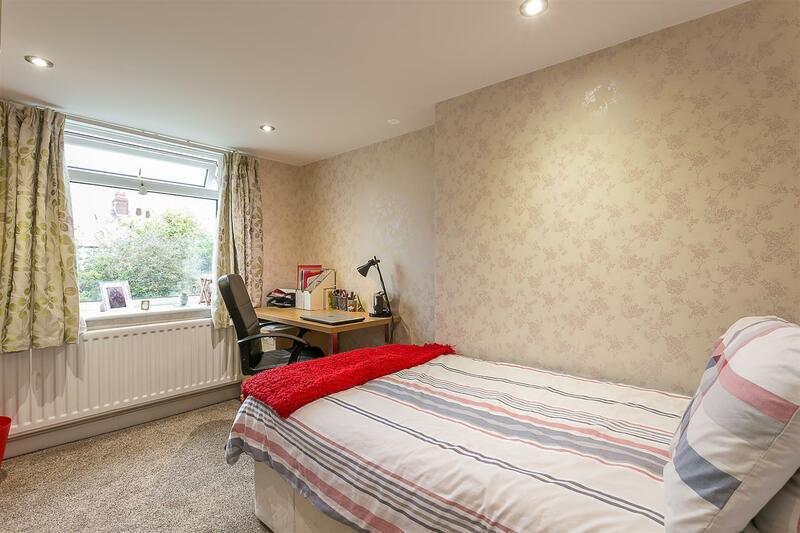 The first floor landing boasts five bedrooms, three of which are comfortable doubles; a stylish, re-fitted fully tiled family bathroom with four-piece suite including step-in shower. 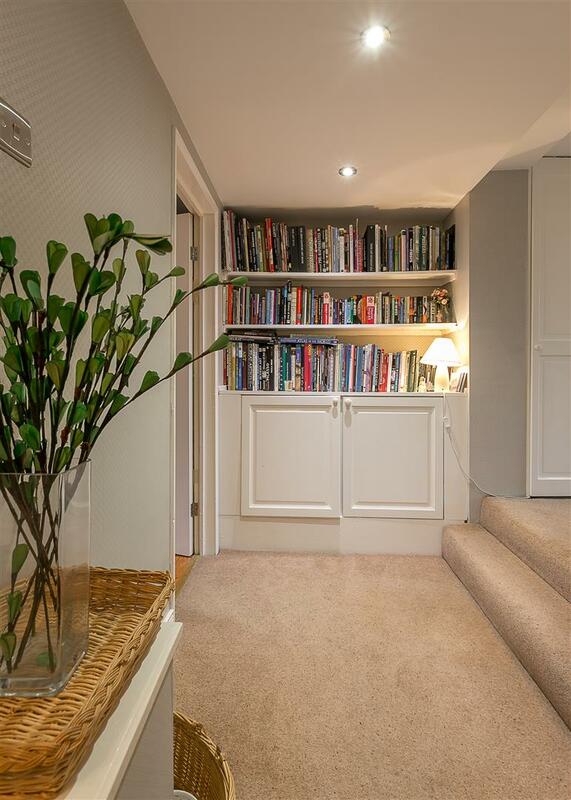 A useful boarded loft space is accessed from a stair-well located in bedroom two. 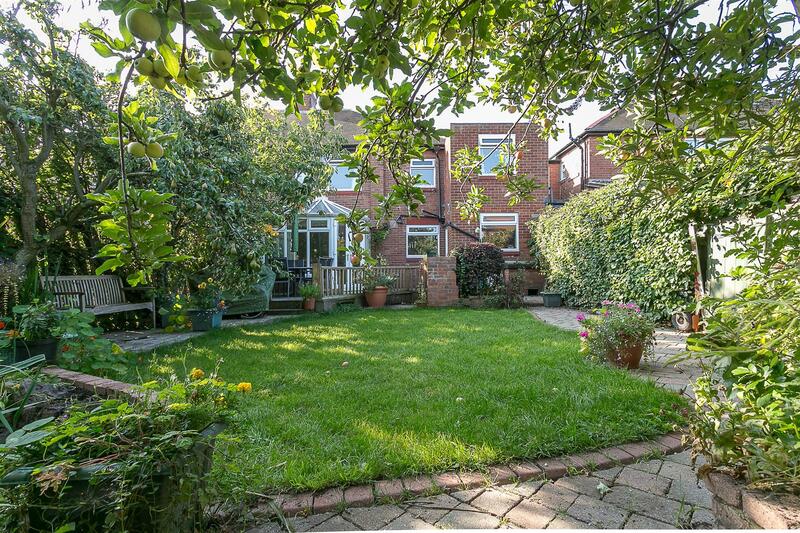 Externally, the front garden offers a block-paved driveway with off street parking for two vehicles to the front. 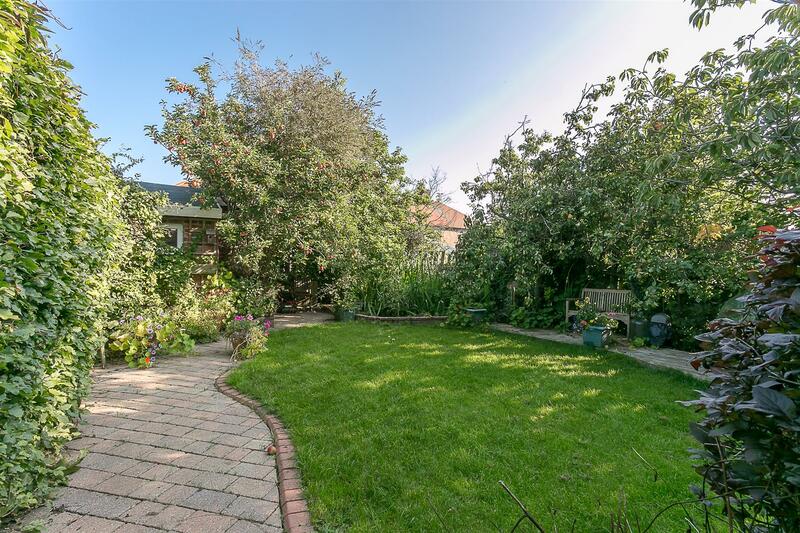 To the rear, a delightful lawned garden, with a raised and decked seating area, block paved walkways, well stocked borders, several fruit trees, pond and fenced boundaries. 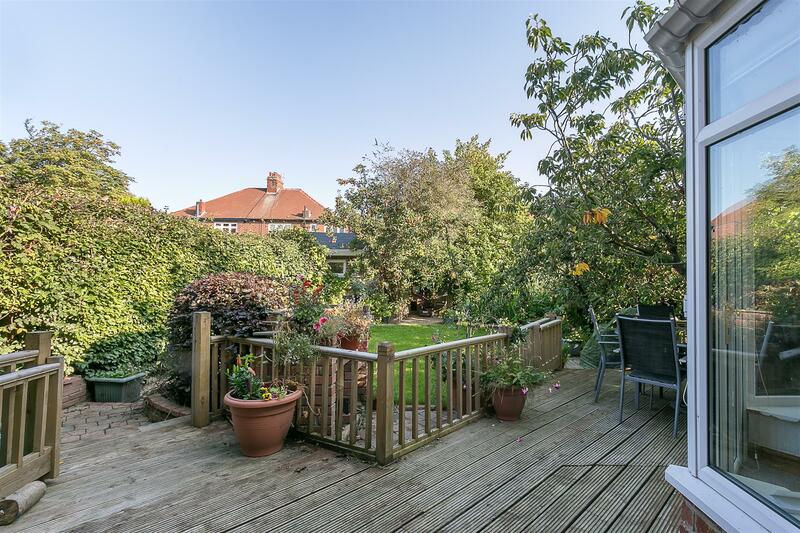 The property also benefits from a brick built garden studio/workshop with light and power. 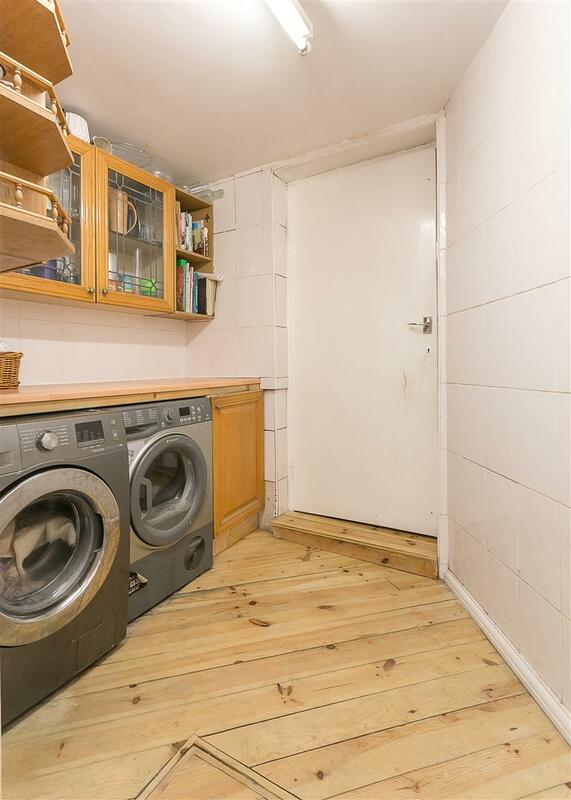 With gas 'combi' central heating and double glazed throughout, early inspections are strongly advised.